This Introduction Plan eBook serves as an overview of the concept and process, of how to build in this method. 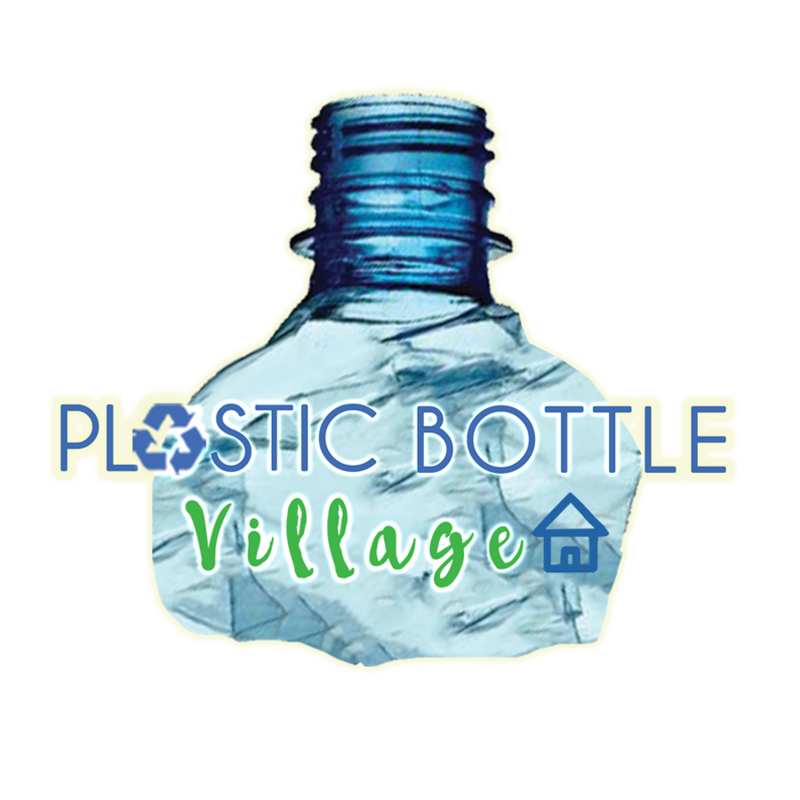 The guide showcases a photo presentation, along with text descriptions of Plastic Bottle Village #16 Cottage, which is a two-story, 2,800 square foot home, built re-using over 22,000 PET bottles. Help us spread the message of re-using one persons trash to converting it into another’s treasure. Join together to educate and communicate with our leaders and corporate heads, to re-think the way they manufacture our plastic beverage containers, and strive to find ways to have more sustainable, or re-purposed designs to quench our thirst. Your contribution of this Introduction eBook, will be invested into building an international training center. Thank you. Upgrade your purchase of this introduction, to our Le Grand Plan for an additional $70, which includes your home design conversion to the PBV style.